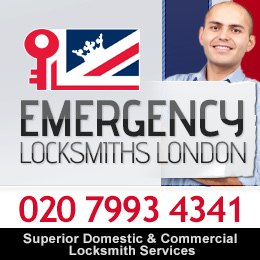 Emergency Locksmiths London - Locksmith London Services. Professional 24 Hour Emergency Locksmiths in London. Call us on: 020 7993 4341 for lock picking, emergency and auto locksmith services around London.